We have so much to entertain the children with activities in the Four Bears Den, WII games, table tennis, table football, swimming, tyre swings, zip wire, trampoline and more! 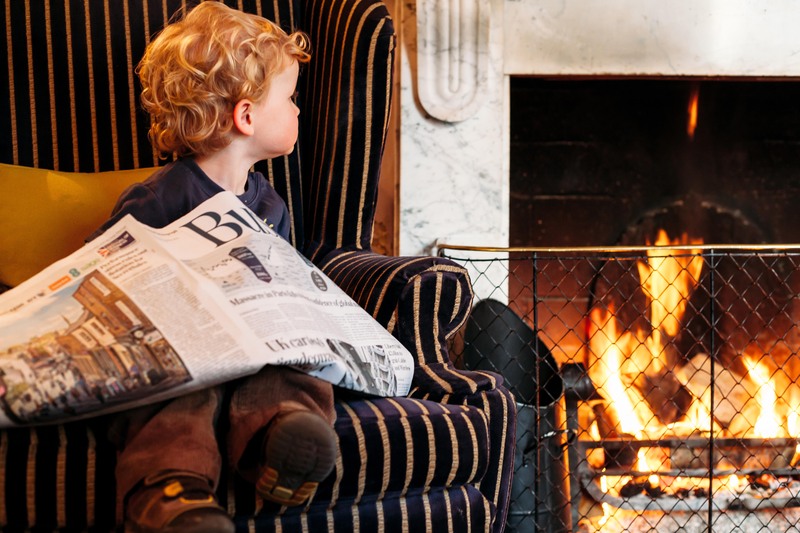 You can then simply chill out and book a spa treatment or make the most of our Breakfast club where your children are whisked away from your room from 8am and taken for breakfast and games whilst you enjoy a well-earned rest with breakfast in bed with the papers. Our Recharger break starts from 27-30 December allowing you some time to recharge the batteries before New Year or stay and celebrate your New Year with us from 30-2 January. Our New Year celebrations are a relaxed family occasion, where we give you time together as a family to make special memories. A table magician appears during our 5-course dinner on New Year’s Eve and delights children and parents alike along with a musician who will play their way into the New Year. 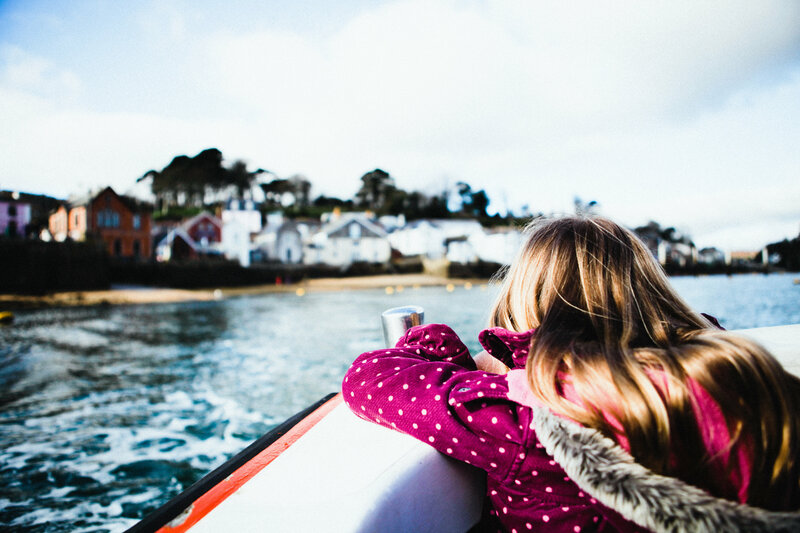 For those with enough energy left you can see in 2019 with a firework display over Polruan with a glass of fizz – not a bad way to start the New Year. For those that want to blow away the cobwebs on New Year’s Day – nearby in Looe they do the New Year’s Day dip – yes that’s in the sea – perhaps see how brave you’re feeling but our heated indoor pool is always available instead! Whatever you and your family get up to at this festive time – from all the team at Fowey Hall have a very merry Christmas & a happy, healthy New Year!